Heartbreak for the Force as the Crusaders strike at the death to return home with three valuable Super Rugby tour wins under their belt. 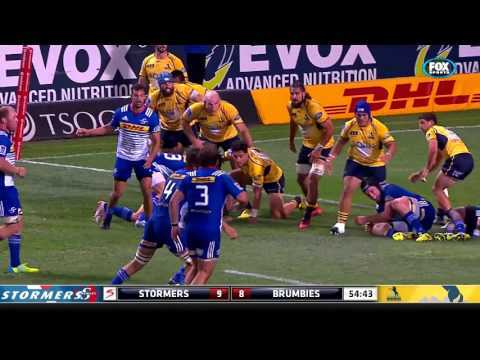 The Chiefs claimed their sixth victory of the Super Rugby season on Friday but found life tough against the Blues, winning 29-23 in Hamilton. 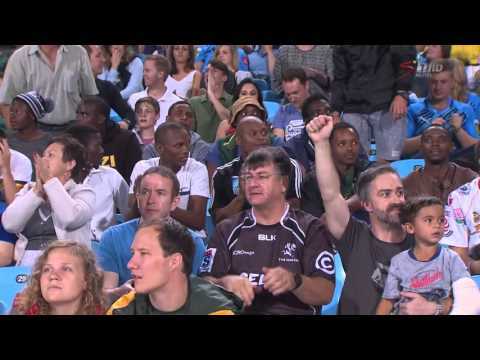 The Bulls edged past the Cheetahs with a 23-18 victory at Loftus Versfeld on Saturday, despite a valiant fightback from the visitors. 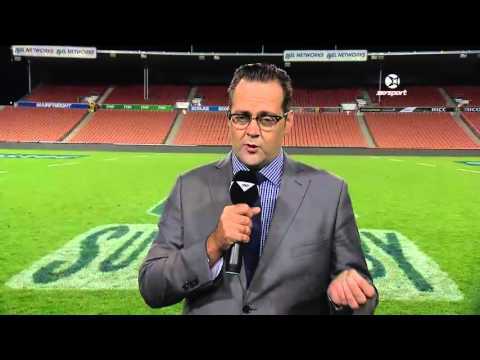 The Kings picked up their first victory of the Super Rugby season as they saw off a spirited Sunwolves side, winning 33-28 in Port Elizabeth. 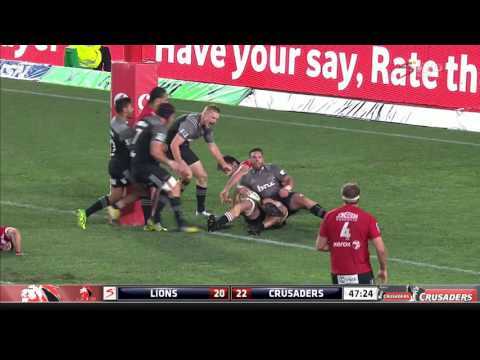 Ryan Crotty scored a hat-trick as the Crusaders came out on top of a ten-try thriller against the Lions with a 43-37 win at Emirates Airlines Park. 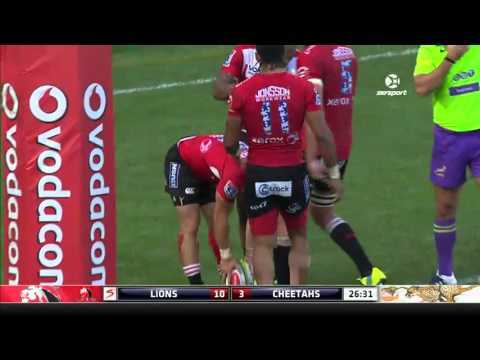 HIGHLIGHTS: A stellar all-round performance from Elton Jantjies guided the Lions to a 39-22 victory against the Cheetahs in Johannesburg on Saturday. 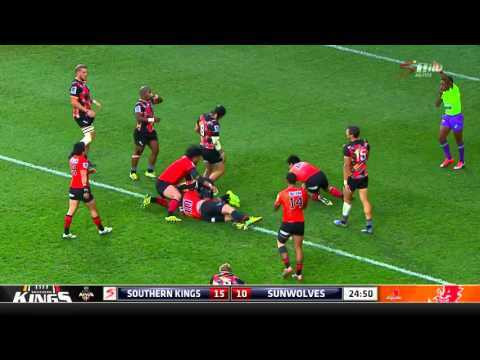 The Rebels claimed their third victory of the Super Rugby season as they saw off the Sunwolves 35-9 in Tokyo. 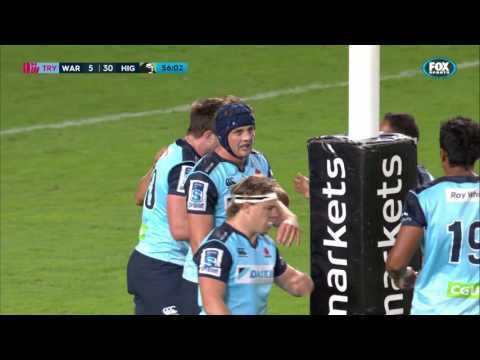 Two tries from flanker Elliot Dixon saw the defending Super Rugby champion Highlanders hold on to secure a 26-30 victory over the Waratahs in Sydney. 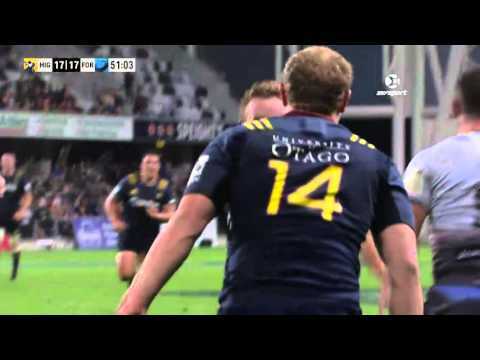 The Highlanders fought back from 0-14 down to see off the Force 32-20 in an entertaining Super Rugby clash at Dunedin's Forsyth Barr Stadium. 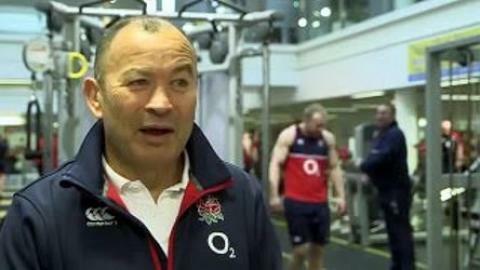 It was tight, it was tense and it was fiery at times! 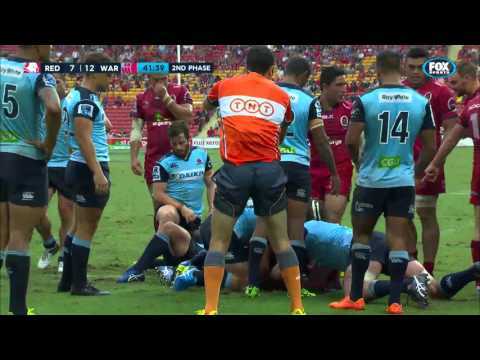 Re-live the action from Suncorp Stadium as an Israel Folau double helped steer the Waratahs to another Super Rugby victory over the Reds. The Sharks were unbeaten this #SuperRugby season, until they came up against the Crusaders today. 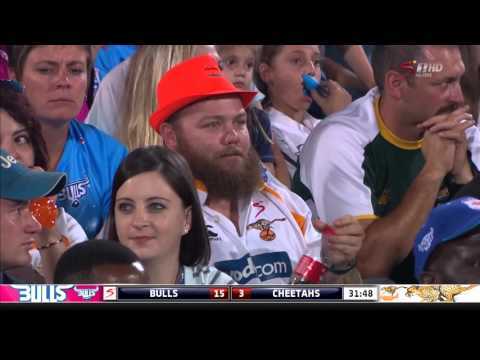 Here's all the action from Durban! 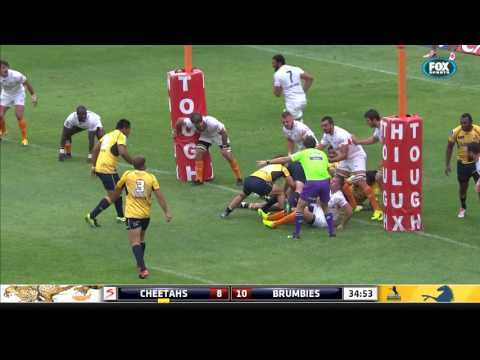 The Brumbies led all day to run out deserved winners, but it wasn't all doom and gloom for the plucky Cheetahs who snatched a losing bonus point in the dying moments. 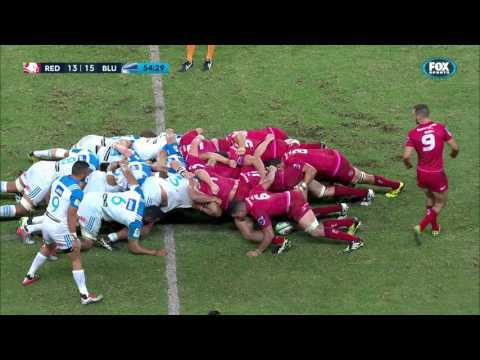 Don't ask how, but we managed to cut the highlight package down to just a few minutes. 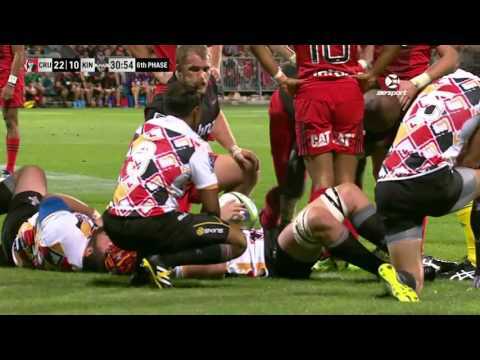 Strap yourself in and re-live some Super Rugby brilliance from the Chiefs as the scored 41 unanswered second half points! 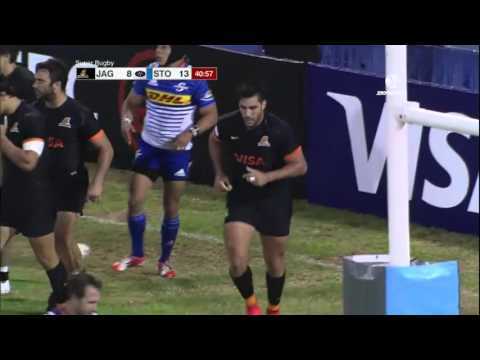 HIGHLIGHTS: The Chiefs came out on top of an incredible Super Rugby contest which saw the lead swing right until the end as they defeated the Jaguares 30-26 in Buenos Aires. 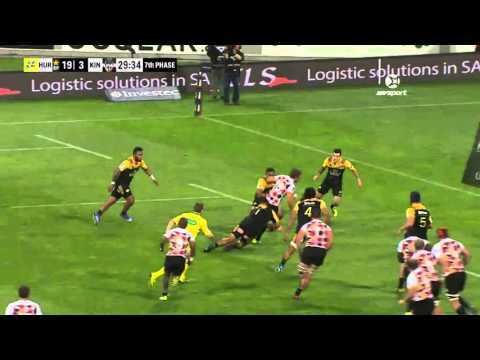 Highlights from Kingsholm where Gloucester Rugby hosted Wasps in round 15 of the 2015/16 Aviva Premiership rugby season. 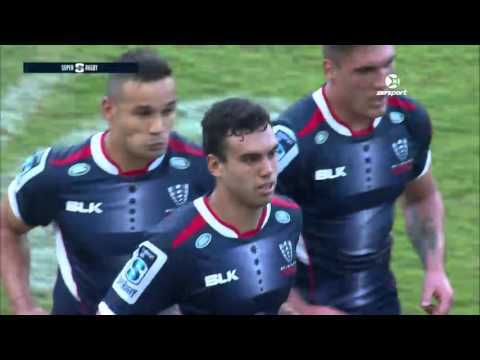 Highlights from Kingsholm where Sale Sharks hosted Harlequins in round 15 of the 2015/16 Aviva Premiership rugby season. 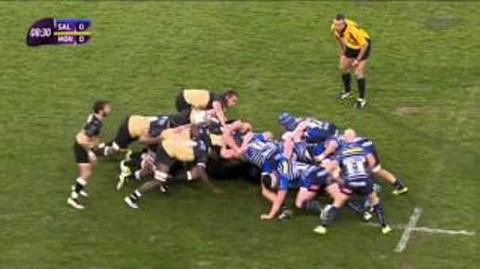 Highlights from Sandy Park where Exeter Chiefs hosted Northampton Saints in round 17 of the 2015/16 Aviva Premiership rugby season. 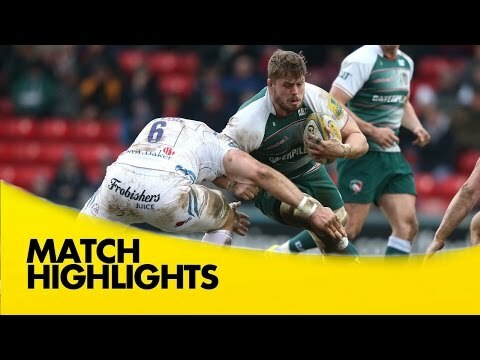 Highlights from The Madejski Stadium where London Irish hosted Gloucester in round 17 of the 2015/16 Aviva Premiership rugby season. 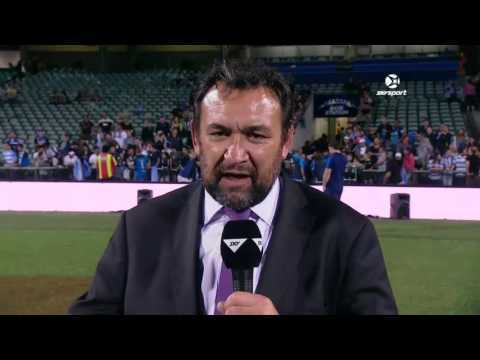 Highlights from The Stoop where Harlequins hosted Worcester Warriors in round 17 of the 2015/16 Aviva Premiership rugby season. 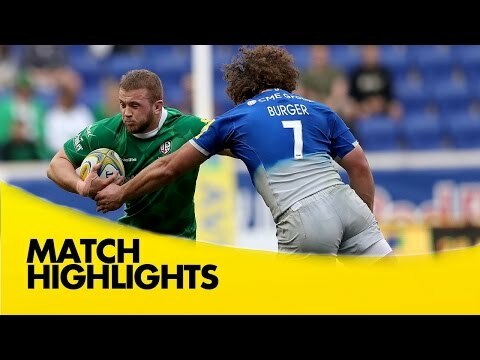 Highlights from the Red Bull Arena where London Irish took on Saracens in round 16 of the 2015/16 Aviva Premiership rugby season. 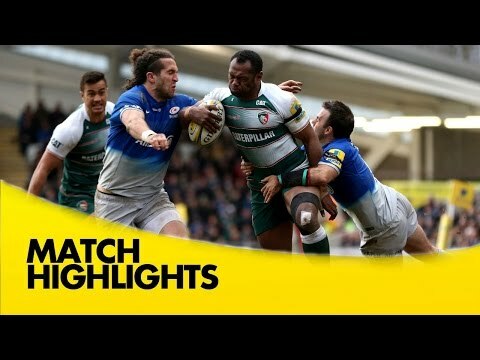 Highlights from Franklin's Gardens where Northampton Saints hosted Sale Sharks in round 16 of the 2015/16 Aviva Premiership rugby season. 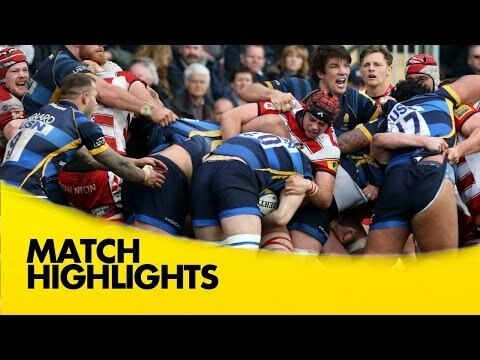 Highlights from Sixways where Worcester Warriors hosted Gloucester in round 16 of the 2015/16 Aviva Premiership rugby season. 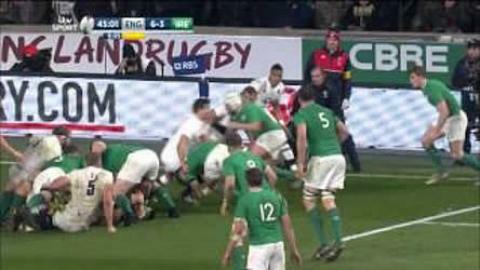 Highlights from Twickenham Stoop where Harlequins hosted Bath Rugby in round 16 of the 2015/16 Aviva Premiership rugby season. 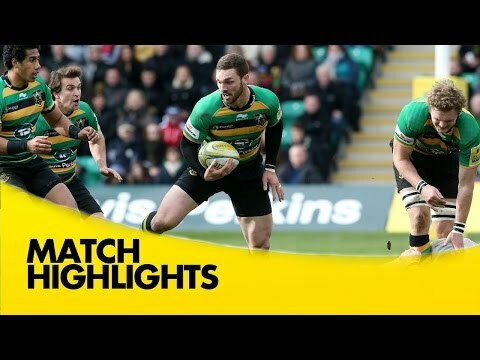 Highlights from Franklin's Gardens where Northampton Saints hosted Harlequins in round 18 of the 2015/16 Aviva Premiership rugby season. 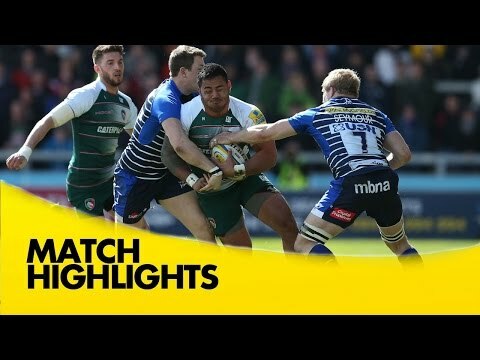 Highlights from Kingsholm where Gloucester hosted Bath Rugby in round 18 of the 2015/16 Aviva Premiership rugby season. 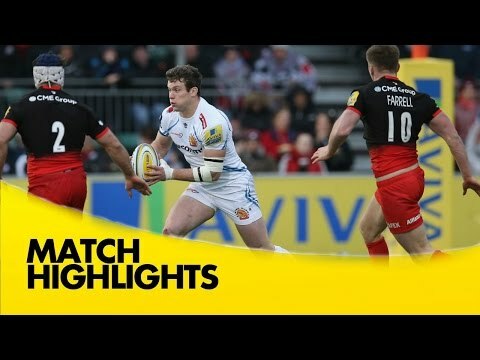 Highlights from Allianz Park where Saracens hosted Exeter Chiefs in round 18 of the 2015/16 Aviva Premiership rugby season. 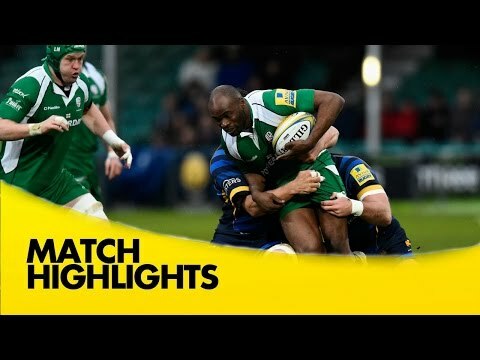 Highlights from Sixways where Worcester Warriors hosted London Irish in round 18 of the 2015/16 Aviva Premiership rugby season. 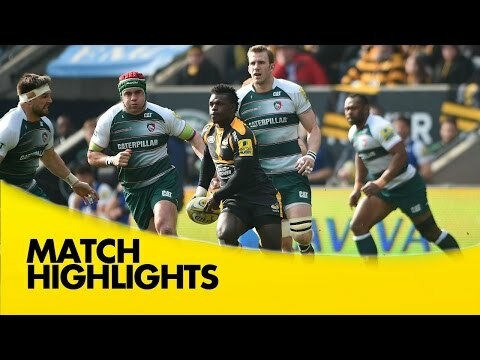 Highlights from The Ricoh Arena where Wasps hosted the Sale Sharks in round 17 of the 2015/16 Aviva Premiership rugby season.